The title is in itself a paradox, not unfit for G.K. Chesterton, and even more if you read a more clear title; this is a handbook for illegal subdivisions. Urban planning was born to make possible a living environment of quality for the whole of the population. And this is why this book is both an abomination and a much needed publication, depending on who judges. 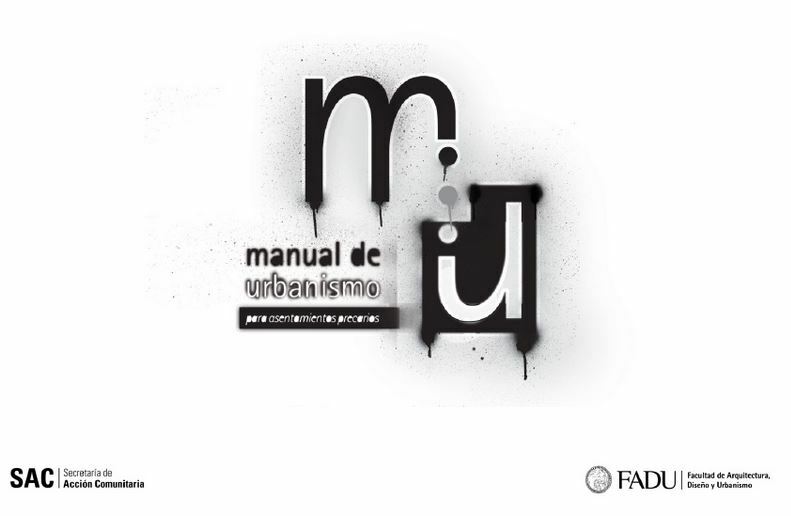 The handbook appears in Argentina, a country which is not in the worse situation regarding that matter in Latin America; this is perhaps one of the reasons why a team at the Faculty of Architecture, Design and Urban Planning of the University of Buenos Aires, lead by Viviana Asrilant, gets to think that facing the problems to solve this situation for decades, such an initiative can be of help. There seems to have been a help by the Ministry for Public Education. 3- How to legalize your neighborhood. Legal way to regularize domains. Apparently (I do not know the argentine law so I cannot judge in detail) there seems to be a serious approach to each item, including warnings against the illegality of some actions. I do not believe this to be a solution for such problems. As a matter fact, I do not think illegal action and property conflicts to be a good way anywhere; facing the consequences of illegality for yourself or your family can be much worse than what can be thought of. This handbook is probably closer to the ideal of open-source urban planning (or more properly, a planning hacker’s cookbook) than many European or North American; and this is a relevant question, as an open source manual gives you access to a knowledge, but by no means reduces it complexity or gives you the complete knowledge of a complex matter. 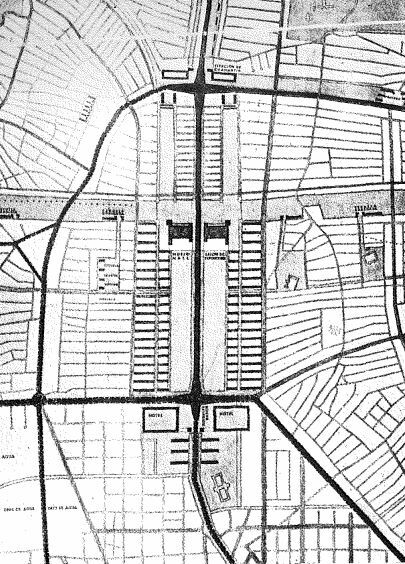 This publication also raises an additional question, even more after two weeks with posts about something as simple at first sight but as complex, as the handbook shows, as a street, its design and its building. Today there is a certain interest worldwide for this kind of settlement, mainly by urban planners and other experts, sometimes with a fascination that seems closer to aesthetics than to a real experience of a life there. And if it is interesting to know how neighborhood improvement projects work in cities that seem to have a certain success, as Medellin and Rio de Janeiro, it could be even more interesting to see what is waiting down the line by looking at how things have been done in countries that are thought to have solved the problem during the last decades. As for each favela or African slum there was probably a Spanish poblado chabolista after the civil war, a Hoovervile in the US during the Depression, a bidonville in France during the 1950s-1960s or other examples in more advanced countries. What is an old city ? to begin with, an area in which the layout and the parcels are older; buildings are renovated and change much faster than usually thought, and but for some exceptions even the most medieval cities have a substantial share of their buildings with less than 200 years. 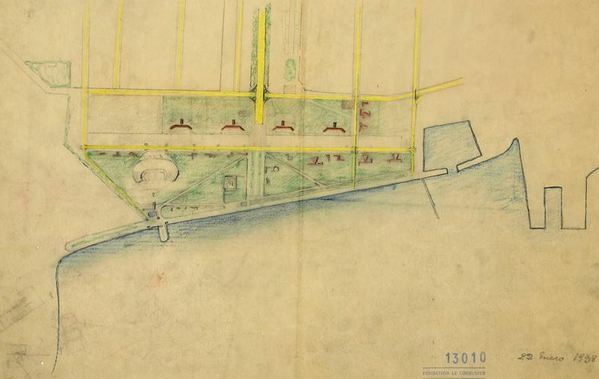 Usually they are places with smaller parcels, as the technical and financial tools used to build housing were much more limited in precedent centuries. 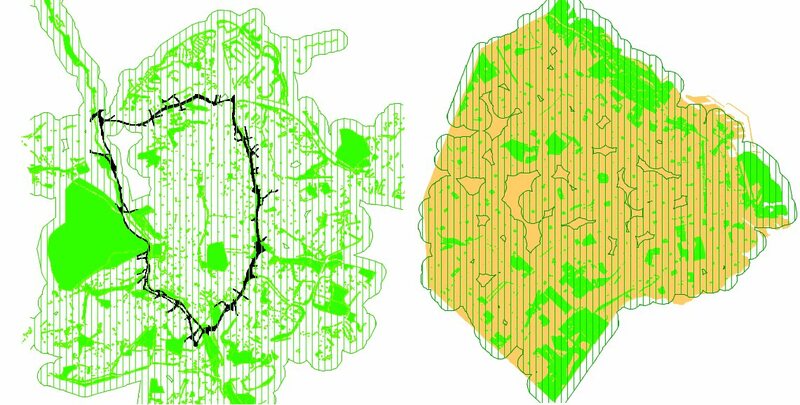 You can note that the “grain” (relation of size among parcels) of historic Madrid and of San Telmo, the historic core of Buenos Aires, is similar. 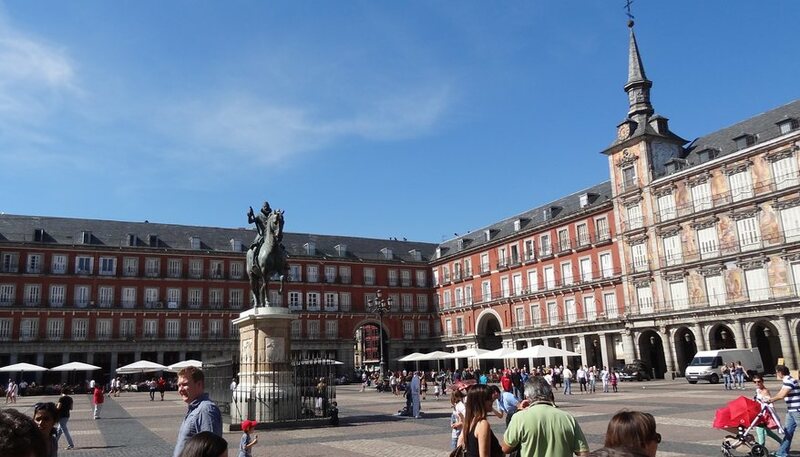 The layout is strictly different, as Madrid has a more organic system on which trials of a more regular city have been disposed, as the Plaza Mayor, built from 1576 (nearly the time of the second foundation of Buenos Aires). Central Madrid has more ceremonial spaces than central Buenos Aires; the argentine capital compensates with an overwhelming array of wide boulevards (as the Avenida de Mayo, linking the hughe dome of the Congress to the Casa Rosada) and is position near the Rio de la Plata (which unfortunately cannot be seen from the urban core). 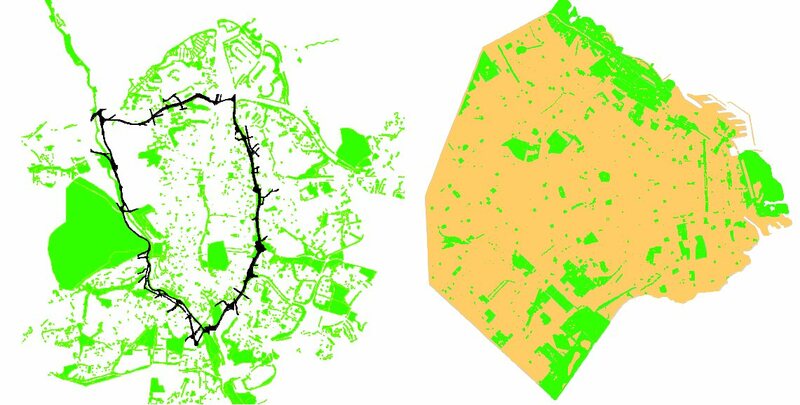 Finding two spaces that can be compared directly in two different and distant cities is far from easy. This is quite clear for the sites of political power; I don’t know how the spaces around the 50 state capitols in the USA are, but I am sure that even when many of the buildings seem almost identical on photos, their urban position is different (wikipedia even says that 7 of them even have no dome…). In Buenos Aires and Madrid, lets take two relevant spaces: Plaza de Mayo in the Argentine capital, Plaza de Oriente in the Iberian city. The Plaza de Oriente is a space designed during the short reign of José I Bonaparte, creating an urban space subordinated to the Palacio Real, by Sabatini, a magnificent building. 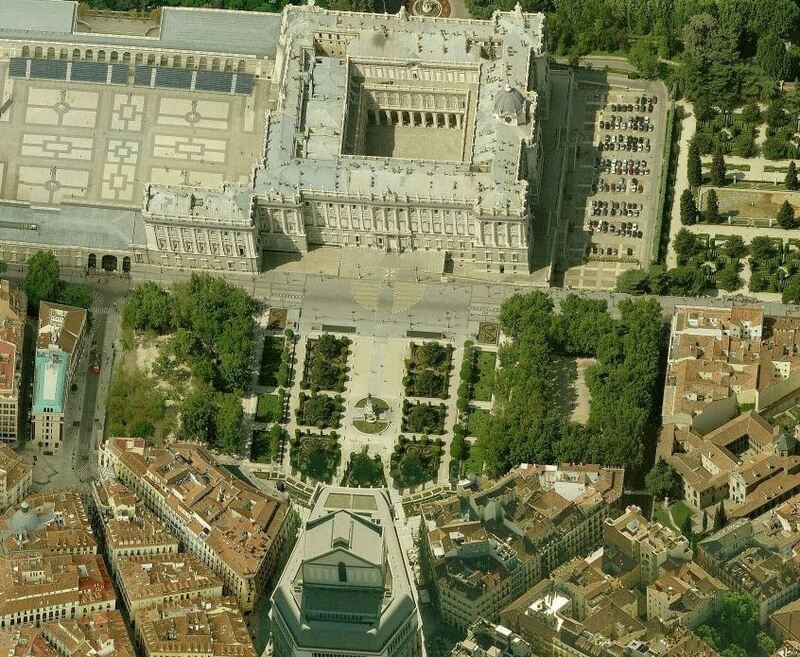 The architectures and the layout of the square are uniforme, but they do not reach the qualities of the palace. The Teatro Real is also a historical building with values, but again not reaching the level of the palace. Besides, the trees give a good visual barrrier, broken by calle Bailén to favor the Palacio Real, giving good views towards the surrounding areas. The differences of level are good for that. I am fully aware that when in 1859 Charles Dickens published his “A tale of two cities” he was talking about the parallel evolution of London and Paris during the French revolution. But the title seems to good not to use it to talk about two cities that are nearly as different and distant as they are close in many aspects, Madrid and Buenos Aires. 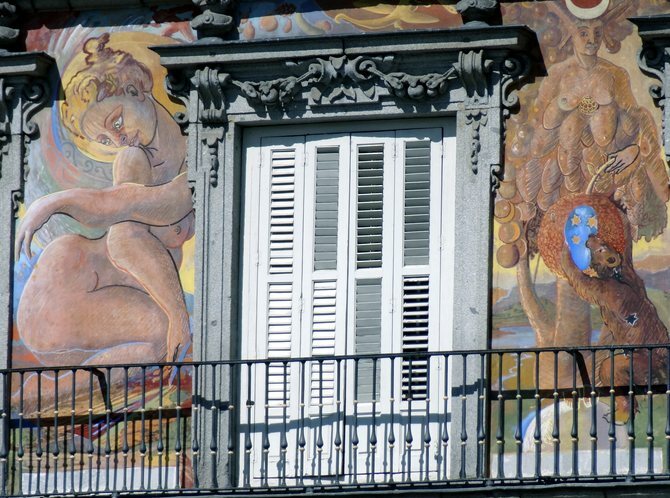 I have lived in Madrid for more than a decade, but I have never been to Buenos Aires. 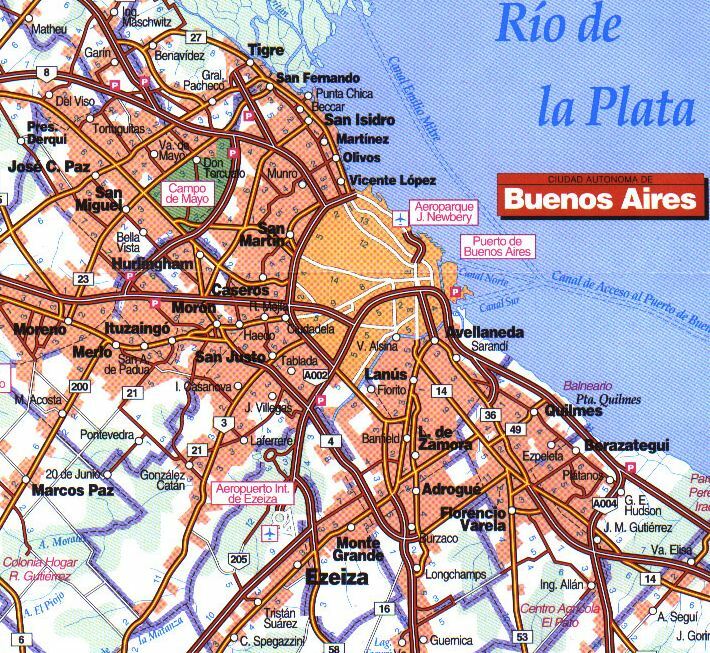 Despite that, having lived in Galicia for 30 years, Buenos Aires has been a constant presence, probably as New York for an Irish. It seems that Benjamin Disraeli, PM to Queen Vitoria, said that there are three kinds of lies: lies, damned lies and statistics. With this prevention, and taking into account that there are always alternative sources, the statistical yearbooks of both cities seem a way to approach the realities of both cities. For Madrid, the Yearbook published by the City in December 2012 includes social, economic and environmental data. For Buenos Aires, the 2011 Yearbook includes similar data families, making comparison easier. 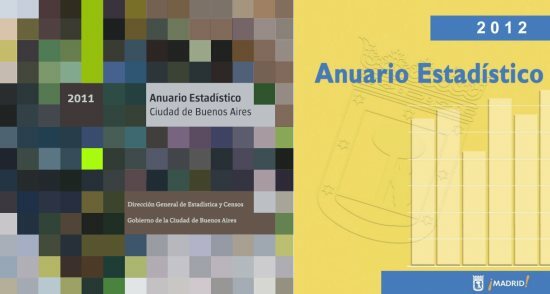 On both cases, general statistics describe cities touched by the economic crisis, the one at the beginning of the past decade for Buenos Aires and the one that began in 2007 for Madrid. 13,5% population at risk of poverty. 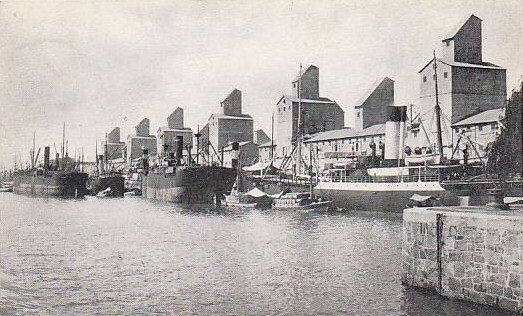 The article Agricultura familiar periurbana y ordenamiento territorial en el Área Metropolitana de Buenos Aires. Un análisis diacrónico, published in Geografía y sistemas de información geográfica (GEOSIG) at the Universidad Nacional de Luján, analyzes the dynamics of agriculture in the outskirts of the Argentine capital. The last decades have been marked by the rising metropolitan population as well as by the gradual reduction in the share of small farmers to the benefit of large farms. 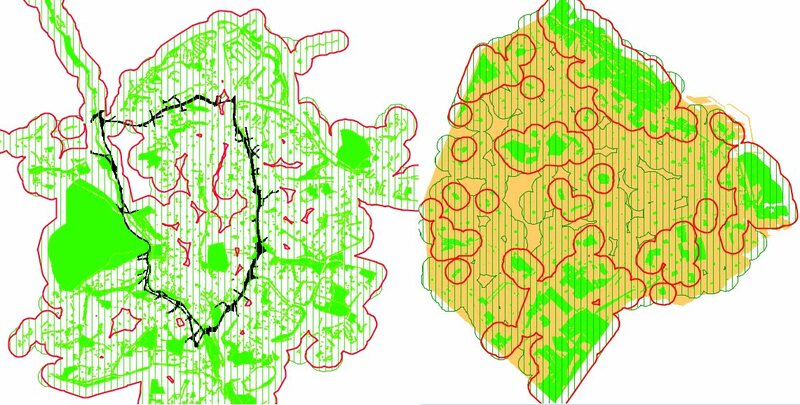 The authors atribute that to the economic policies at the country level and to a planning law that is focused on urban tissue regulation (with a curious penchant for gated communities, of all things…), but that lacks an integral vision of the land according to its various values, among which agrarian production is clearly one.